Avalon fully welded canteen and classroom tables. 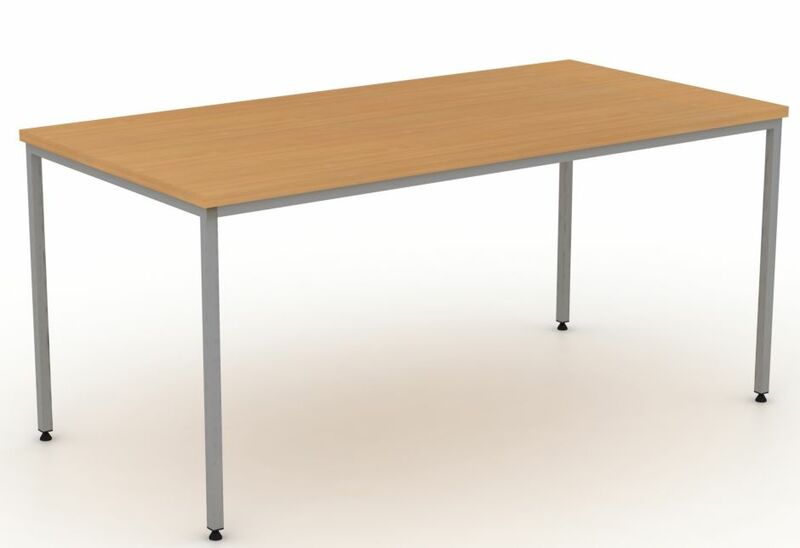 Ideal for use in schools, colleges and universities, these tables are available in 6 different sizes and 15 colour options. 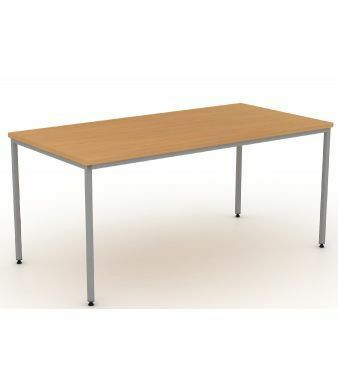 These tables are also delivered free of charge to any UK mainland address.